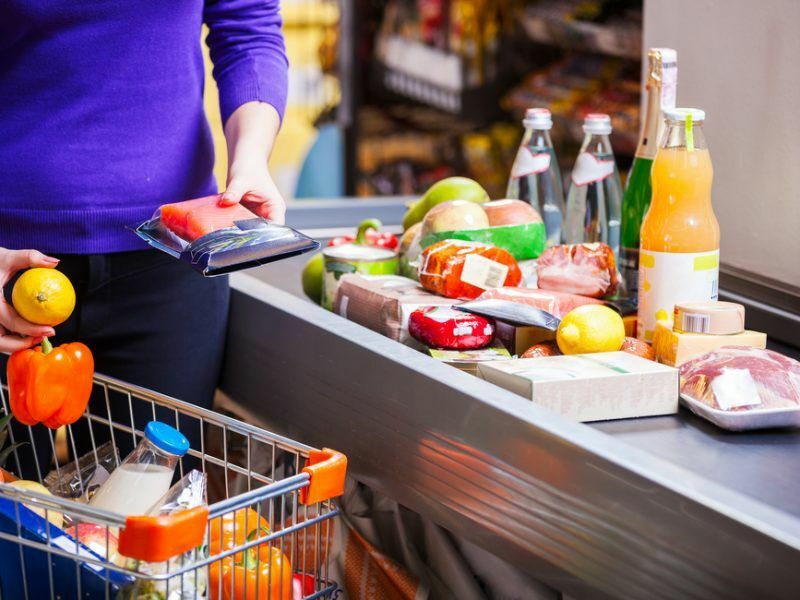 As part of the review of the General Food Law, the European Commission proposed a significant budget increase of €62.5 million per year for EFSA. EFSA has also pointed out that if it is to take on more responsibilities, such as extra verification studies, this will mean additional costs. However, EURACTIV was informed that several member states, led by Germany, have raised concerns about the proposal for an increased funding for EFSA. Berlin said it was worried about the amount and insisted to be provided with a specific analysis of the Authority’s expected expenses. Officials from the German ministry of finance are also involved in the budget discussion, sources said. The same sources told EURACTIV that for this reason, the decision about the exact amount would be handed over to the EU agriculture ministers. In theory, the amount of EFSA’s budget should be discussed in terms of the multiannual financial framework (MFF) next year. But the sources explained that the EU agriculture ministers will indicate “what they think the EFSA budget should be”. 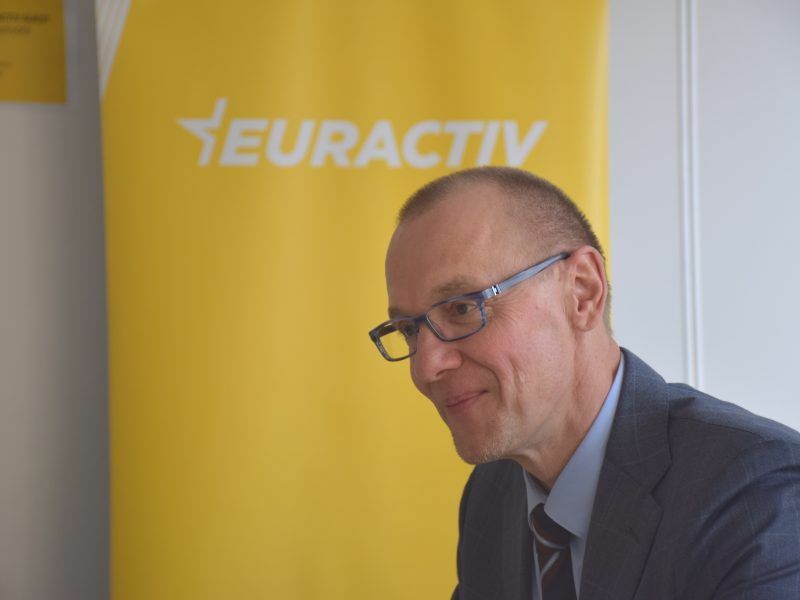 EURACTIV asked the Commission if it has a specific analysis of the costs but no answer has been provided by the time of this article’s publication. The European Parliament is currently debating the Commission’s proposal on the new food safety rules. The official trilogue on the issue with the EU Council and the Commission has not been launched yet, as the Parliament has not come up with its final proposal. The EU lawmakers initially asked for the regular procedure to be applied, considering the sensitivity of the topic, but gave up following “pressure”, according to Parliament sources. “It seems we have to do whatever we can within a short period of time,” one Parliament source said. The source confirmed that when it comes to amendments, the EU lawmakers have only reached Article 32 of the legislative proposal, and a vote is expected by the end of November. However, the Austrian EU Presidency has already started the discussion on the file and has received some feedback from the member states. “This is an indication of Vienna’s willingness to close the issue before the EU election [next May],” a source close to the issue said. The future of the new proposed rules on food transparency is unclear, as the European Parliament and the Commission disagree on the timeframe to move the discussion forward. A hot topic in the discussion is the so-called confidentially clause, involving information from the studies, which the industry asks not to be made public for commercial reasons. According to the new rules, all the scientific studies submitted by the industry to get authorisation for a product have to be made public. However, the applicant has the right to request that some parts of this data remain confidential to protect business competitiveness. The wording was amended from the previous text which said: “proven to harm”. 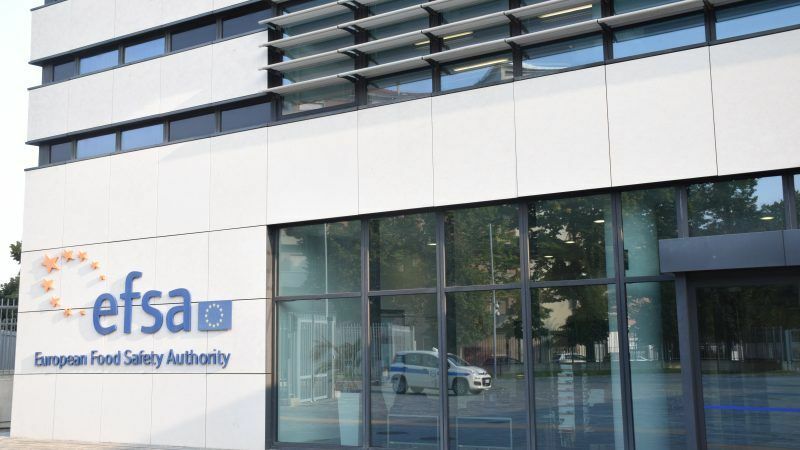 Another new element in the ongoing talks is the opportunity for an applicant to make a “confirmatory” application asking the Authority [EFSa] to reconsider its position within two weeks from EFSA’s decision on the confidentiality request. “The Authority shall examine the grounds of the confirmatory application, adopted a reasoned decision and notify the applicant within two weeks,” the document reads. How could be the Agriculture Ministers that decide the budget of EFSA? Do they health and food safety in their heads? Shouldn’t be the health ministers or those in charge of food safety?